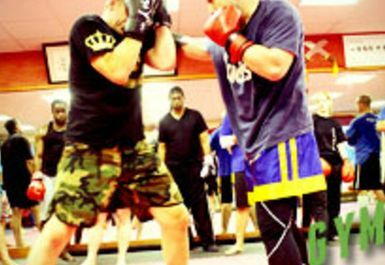 Open 7 days a week, the London Wing Chun Academy is a fully functional fitness gym stocked with a range of functional fitness and combat equipment. 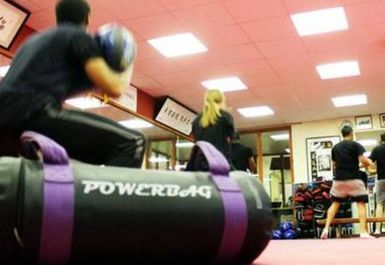 Our philosophy is that athletes from the fighting arts are the best conditioned, and so we provide the equipment, facility, and training so you to can be fit, capable, and effective in self defence. With 30 years of experience, our approach is well structured, simple, easy to learn, and incorporates a high level of fitness and self defence training. 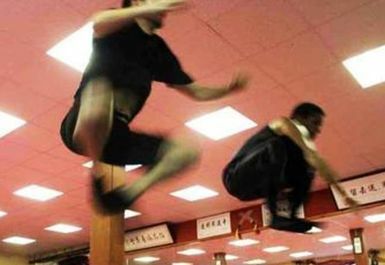 We provide a professional standard of martial arts, fitness, and self defence training for all ages. 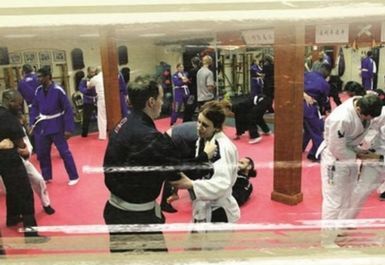 London Wing Chun Academy is situated in Cypress House just behind The Mall Wood Green. Wood Green (Picadilly line) tube station is a few minutes walking distance.